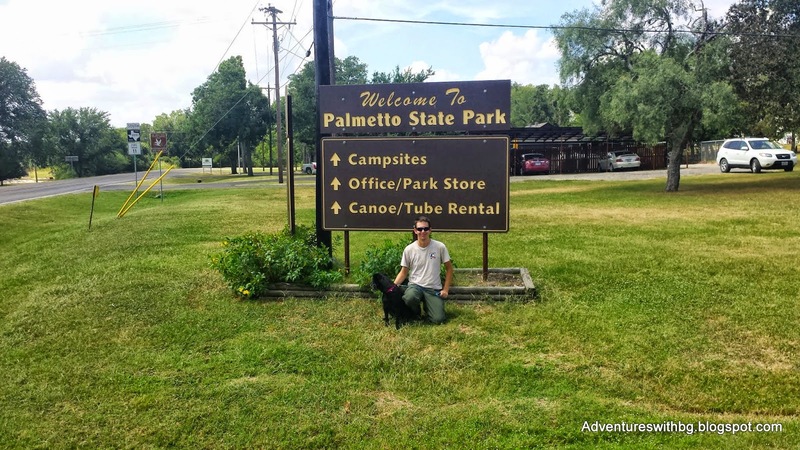 Today we have our first guest post written by my brother Jack (I know moving up in the world!). To find out a little more about him check out his Facebook. Jack is another outdoor enthusiast, but has a special like for firearms and using them safely. Therefore, for his first post Jack will talk about gun safety. The following rules are for everyone to follow. If you handle firearms at all, make sure you read and understand these rules before using a firearm. Firearm safety depends on you knowing these rules and following through with the rules. By following the rules, it will help prevent gun accidents. #1 always keep the muzzle pointed in a safe direction. With the muzzle being the dangerous end that bullets come out of. Treat every gun as if it were loaded at all times. Never point the muzzle or front of the firearm at anything you are not ready to shoot. #2 firearms should be unloaded when not in use. Ammunition should be unloaded from the chamber and the magazine for storage. Never carry a loaded gun in a case or holster not being used. #3 don’t completely rely on your gun's safety. 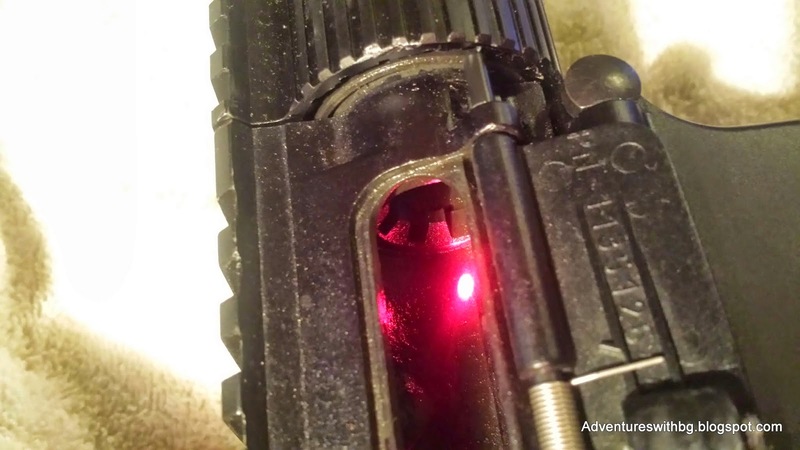 You might think your safety is on when it is not and have an accidental discharge. This also means never putting your finger on the trigger until you are ready to shoot. Remember treat every gun as though it could fire at all times. #5 use the correct ammunition. It is important that you use the correct ammo for your firearm. You can determine the correct ammo by reading owner’s manual. 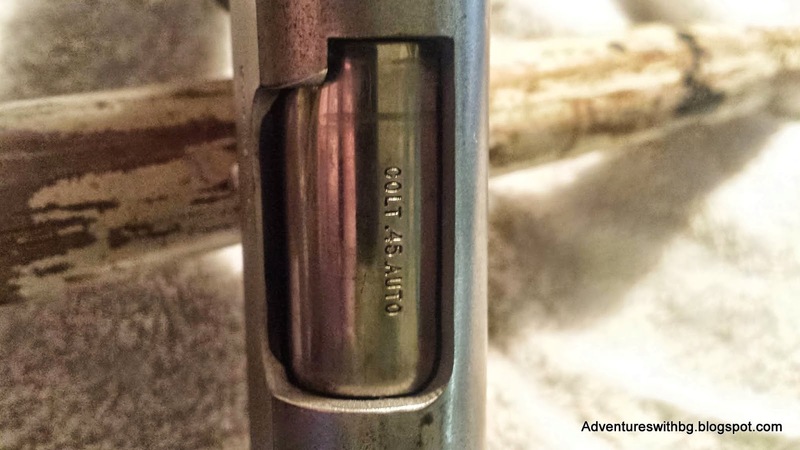 In addition, the caliber/type of ammo will be stamped on the barrel of your firearm. #6 if your gun fails to fire when the trigger is pulled, handle the firearm with extreme care. Wait at least 30 seconds to make sure the round will not delay fire. Unload the firearm and safely dispose of ammo and remember commandment #1. 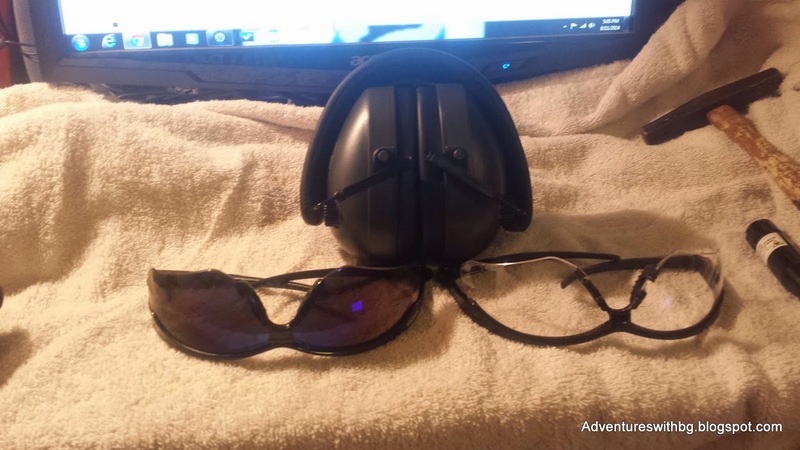 #7 always wear eye and ear protection when shooting. Firearms are very loud and can damage your hearing. In addition, firearms create a lot of flying debris when fired. So be sure to wear shooting glasses and muffs when shooting, always. #8 be sure the barrel is clear of obstructions before shooting. Before loading your firearm, be sure to check the chamber and inside the barrel, which is also called the bore. This is to make sure there are no obstructions to prevent catastrophic failure. An example would be the barrel exploding. 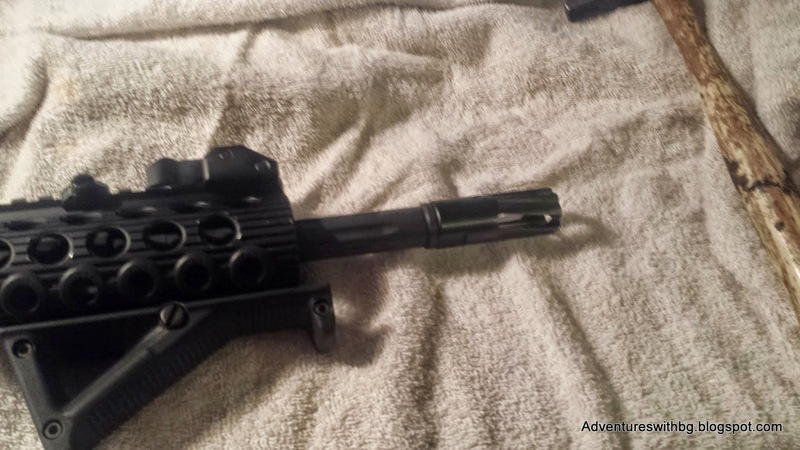 #9 do not alter or modify your gun. In addition, always service your firearm regularly. 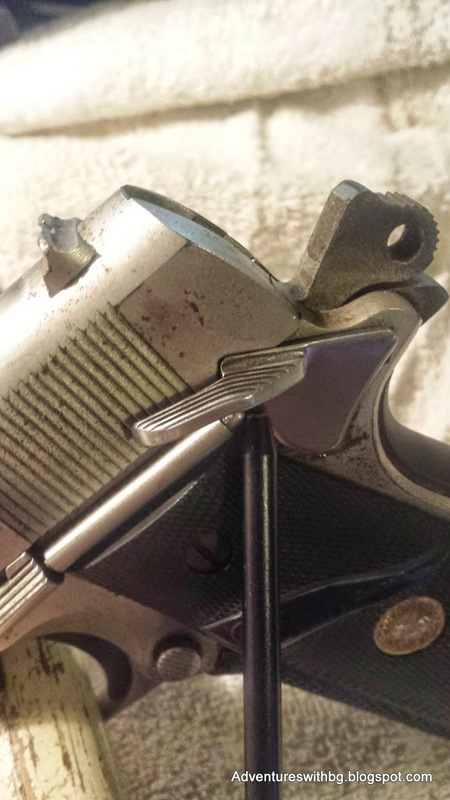 Any alterations to your firearm could jeopardize the safety of yourself and others. Furthermore, only have your firearm checked by a qualified gunsmith. #10 learn the mechanical and handling characteristics of your firearm. Not all firearms work the same way or have the same parts. Be sure to learn how to handle the firearm and are comfortable with it before use. This includes not using a firearm you cannot control. So if you have any special rules you follow or good advice for firearm safety, please let us know. That is also a great rule to follow. Children or not you need to secure your firearms in a gun safe, gun cabinet, or with a gun lock. Gotta keep it safe! solid post guys! what firearm would recommend for beginners? Glock and xd are my favorite. very safe firearms but don't have a dedicated safety so they might not feel right to. Also you might look at a 1911 or a ruger lc9. A Smith &Wesson sd9 ve is also a cheaper alternative to a glock and xd if they are to pricey. 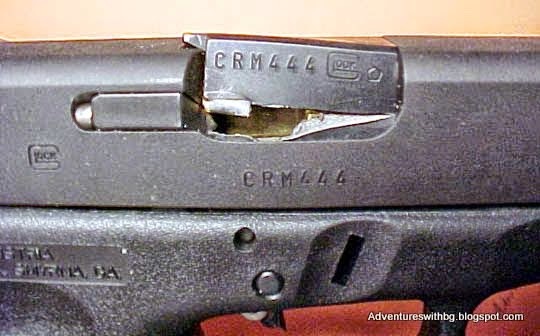 It's a very informative post, especially for those who have bought a new gun and are not exactly sure what to do with it. Safety should the primary concern while dealing with any gun.